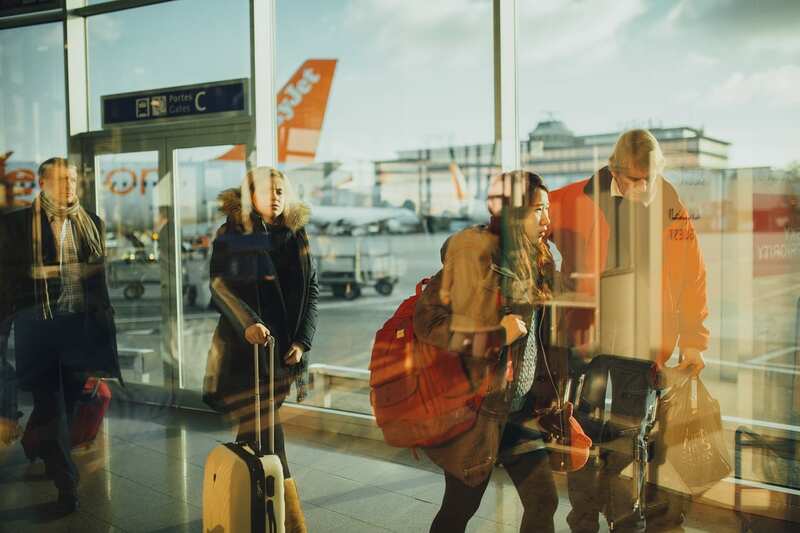 Between the shopping trips, seasonal events, and last minute errands that always seem to arise during the busy holiday season, it’s easy to put off being fully prepared for your holiday travel plans. Keep the stress and racing around to a minimum with our list of helpful tips for holiday travel. After all, it’s the most wonderful time of the year! While flying on Christmas or New Year’s Day may not sound like the most appealing thing to do, it may save you a few headaches. As many people tend to avoid traveling the day of a holiday, the traffic and crowds can be a little less overwhelming than the couple days prior or after. While the obvious benefit of checking in online prior to your arrival at the airport is to save time, there are several other benefits, too. When you check-in online 24-hours prior to your flight, it allows you to view the most updated flight itinerary. For example, if your flight time got bumped up 30 minutes earlier, you’ll find out ahead of time instead of when you show up to the airport to your plane taking off. Between unexpected winter weather, road conditions, and traffic, there are many variables that can come into play at the last minute. During peak travel season, the lines and waiting times are generally longer than when traveling in the off-season. Arriving early for your flight is a must, especially when traveling with little ones or those who may take longer to get through security. When planning to spend the holidays away from home, one of the biggest items to check off of the to-do list is shipping any gifts to the destination in advance. Not only do wrapped presents take up a lot of space in your checked bags or carry-ons, but it also increases their chances of getting lost, broken, or stolen. Whether you’re going from frigid cold temperatures to warm Caribbean breezes or even just a couple of states away, be sure to pack comfortable layers in your carry-on. The quick transition from heated airports to snowy runways is always something to be prepared for! Keep your holiday travels from becoming a Home Alone sequel and prep your home beforehand. Make arrangements with a neighbor to collect your mail. In addition, keep light timers on, or have a friend check on things periodically throughout f your trip. Be sure to do some research on your destination for your dates of travel. Be aware of things such as the nightly average temperatures. This can be extremely helpful for packing and planning out your ideal itinerary. Don’t hesitate to reach out to your travel agent for suggestions from first-hand experience! Have any tips for holiday travel that we missed? Let us know in the comments! Call 402-281-3022 today to speak with an Enchanted Honeymoons travel agent about your next getaway! All images are licensed under the Creative Commons.